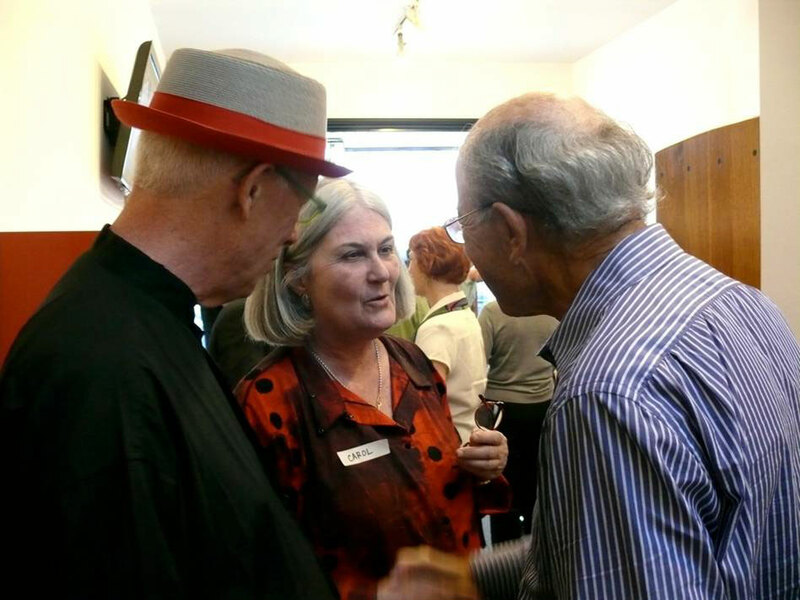 This special event celebrates the grand opening of the Craft in America Center! 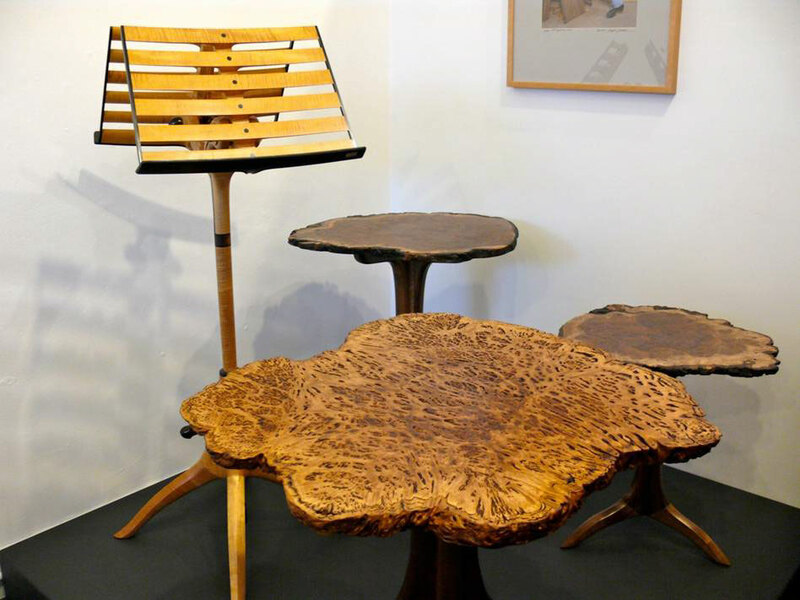 The evening will feature furniture artists Mike Johnson, Larry White and David Wade, who are carrying on the traditions taught to them in over 50 years of working with Sam Maloof. 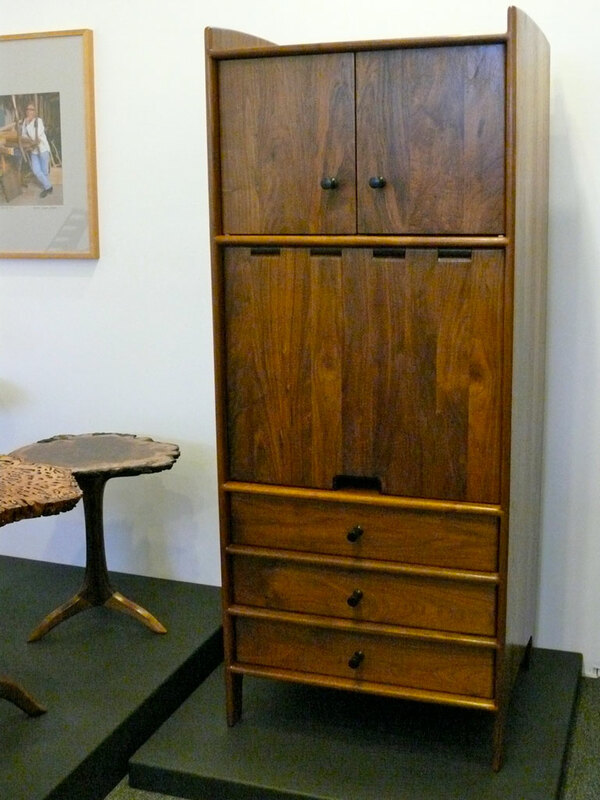 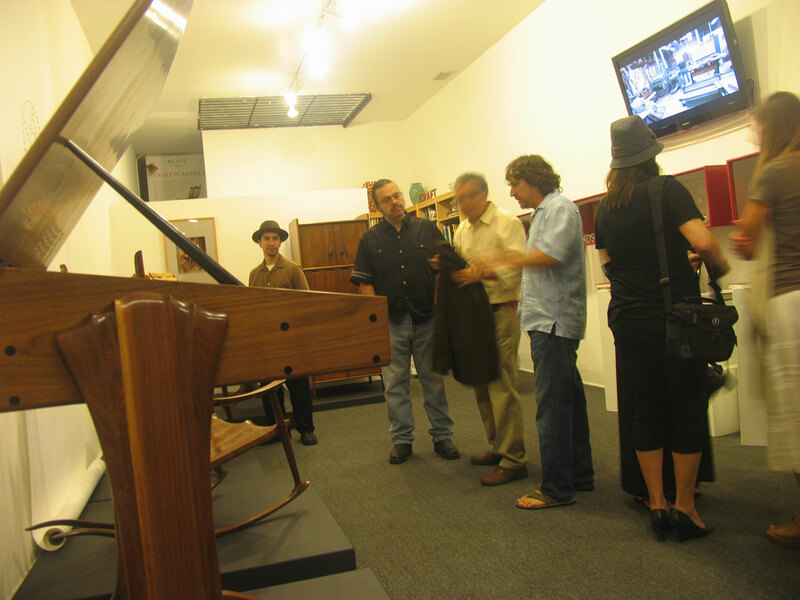 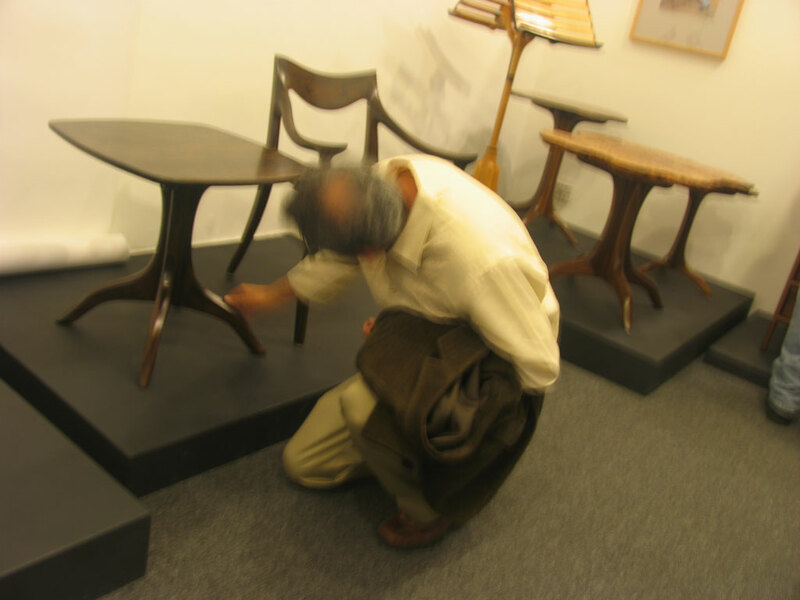 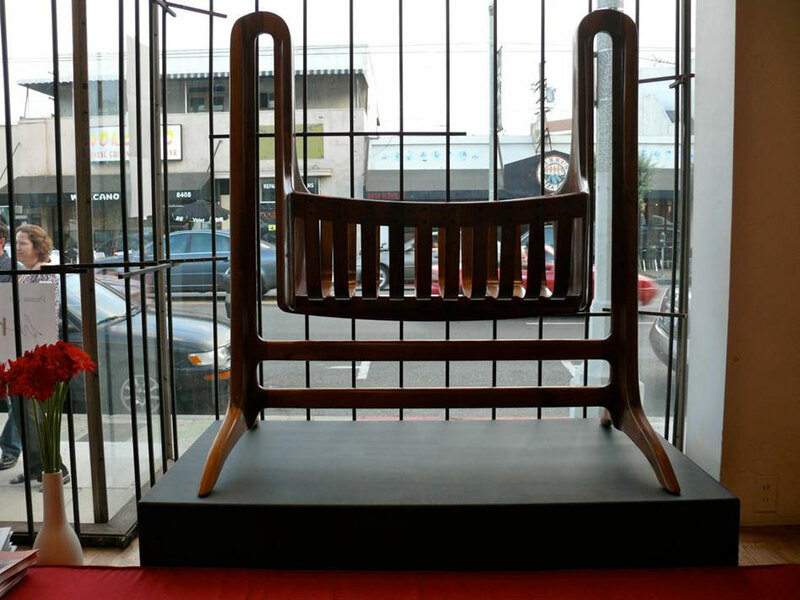 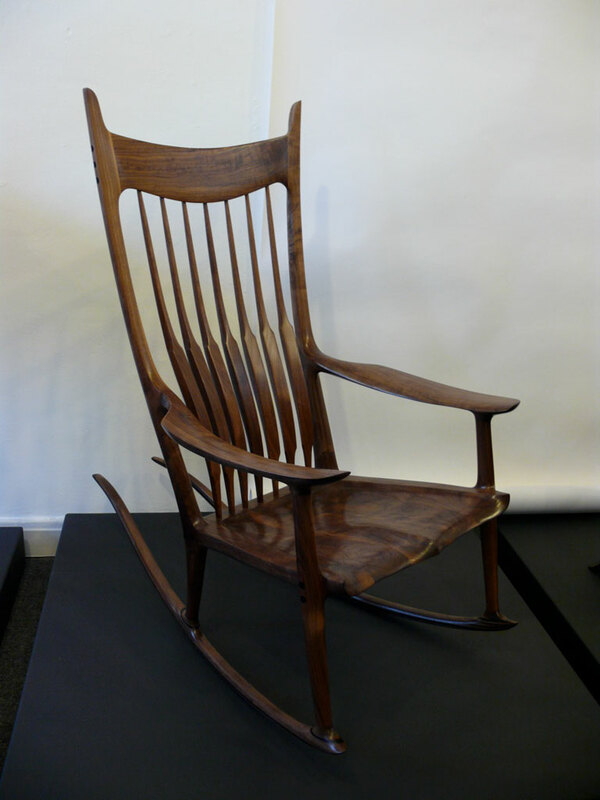 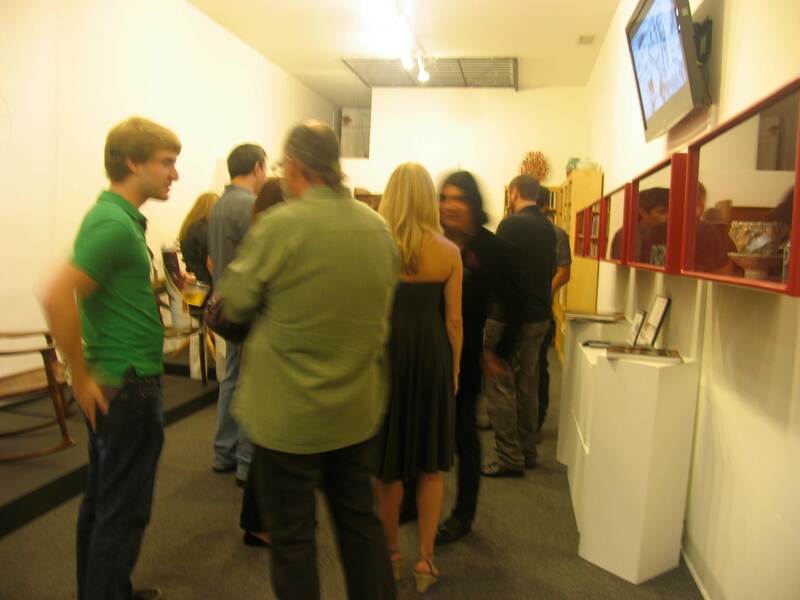 Beautiful Maloof furniture will be on display Sept 12 – Oct 10, 2009. 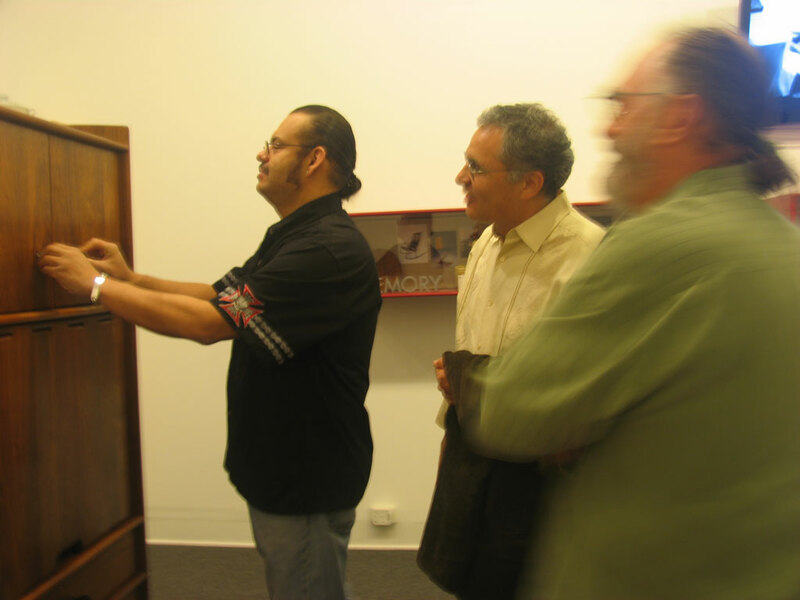 Sam Maloof is featured in the MEMORY episode.